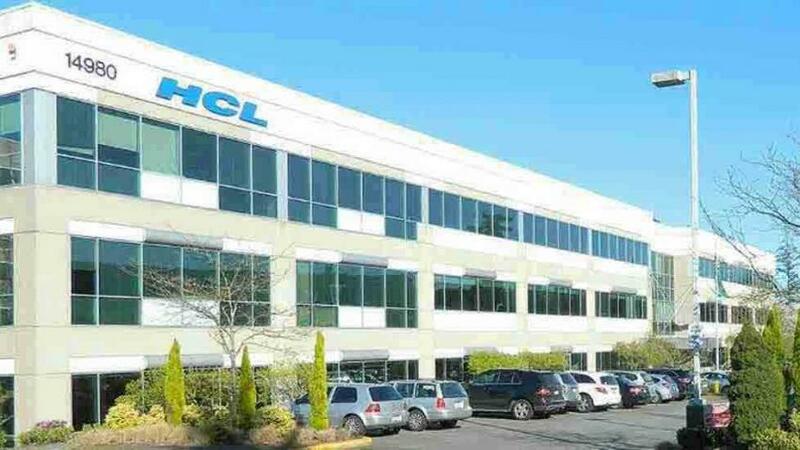 Noida : HCL Technologies (HCL), a leading global technology company, today announced a collaboration with Pivotal Software, Inc. (NYSE: PVTL) that combines the unique strengths of two leading cloud visionaries who share a joint vision to transform the way the world builds software. This collaboration will help enterprises create a new generation of cloud-native applications for Pivotal cloud Foundry® (PCF), the cloud-native application platform, running on advanced digital infrastructure helping enterprises to accelerate business transformation. As part of the collaboration, HCL will use Pivotal’s software offerings and Platform Acceleration Lab (PAL). PAL is an immersive training experience to learn PCF, microservices architectures, and continuous integration and delivery practices. HCL will also open three cloud-Native Labs where enterprises will be able to both build new and modernize existing infrastructure and applications for deployment to PCF. HCL’s services for PCF include building new and modernizing existing applications onto Pivotal Application Service® (PAS) and Pivotal container Service® (PKS). HCL intends to open Cloud-Native Labs in London; Dallas, Texas; and Noida, India. The labsin London and Dallas will focus on client-facing ideation, prototyping, and development of new cloud-native solutions. In addition, these labs plan to undertake the replatrorinirig arid refactoring of existing applications for PCF.